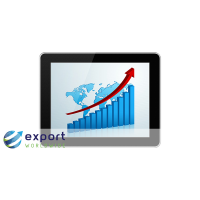 Do you want more international sales? 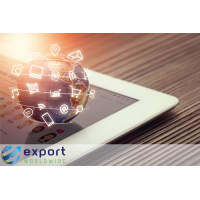 Export Worldwide provides a global online lead generation platform, which makes international marketing affordable and accessible. 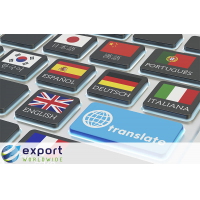 Through keyword research, writing, translation and publishing of your pages in 20 languages, you gain foreign enquiries and brand awareness. 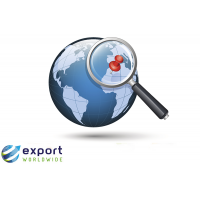 Contact Export Worldwide to find out more. 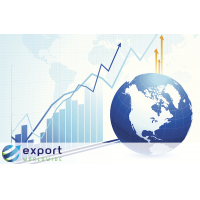 Export Worldwide’s global online lead generation platform is cost-effective, user-friendly and low risk. 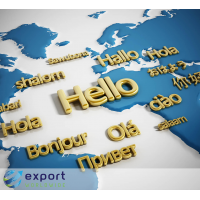 The online platform is an excellent alternative to traditional methods of international marketing, which are expensive and time-consuming. 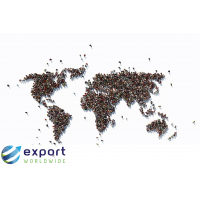 For many small businesses, it is not possible to buy international offices or hire international staff. 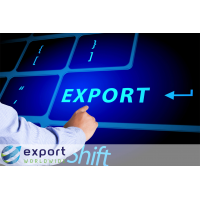 With the Export Worldwide platform, you no longer need to. 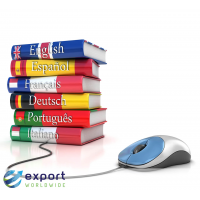 You can market your products online and increase awareness of your business abroad. 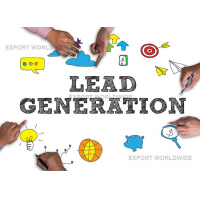 How does global online lead generation work? 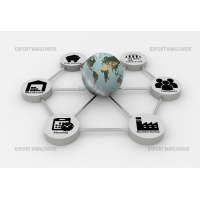 Export Worldwide offers different levels of service to suit your needs. There are several stages to the process. 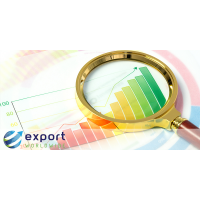 Keyword research: Keyword research identifies the search terms that consumers in different countries use to find products and services like yours. 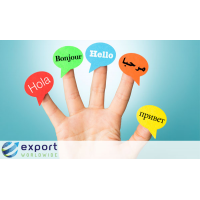 Writing: These keywords are used to create pages which advertise your products and services in your language. 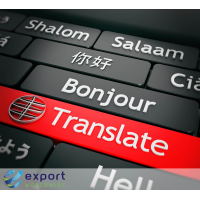 Translation: Your pages are translated into 20 languages that comprise 84% of world trade. This is done using accurate hybrid translation. 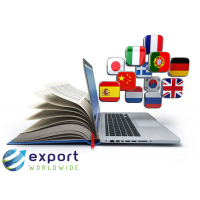 Publishing: Your pages are published on the Export Worldwide platform. 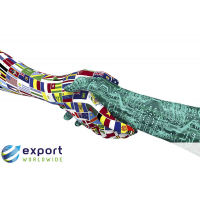 Global leads are sent to your email inbox, so you can respond directly. 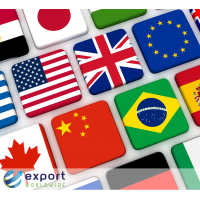 Market data: The platform provides you with in-depth market data which shows you which countries generate the most traffic for your products and which languages send you the most leads. Choose the level of service you need. 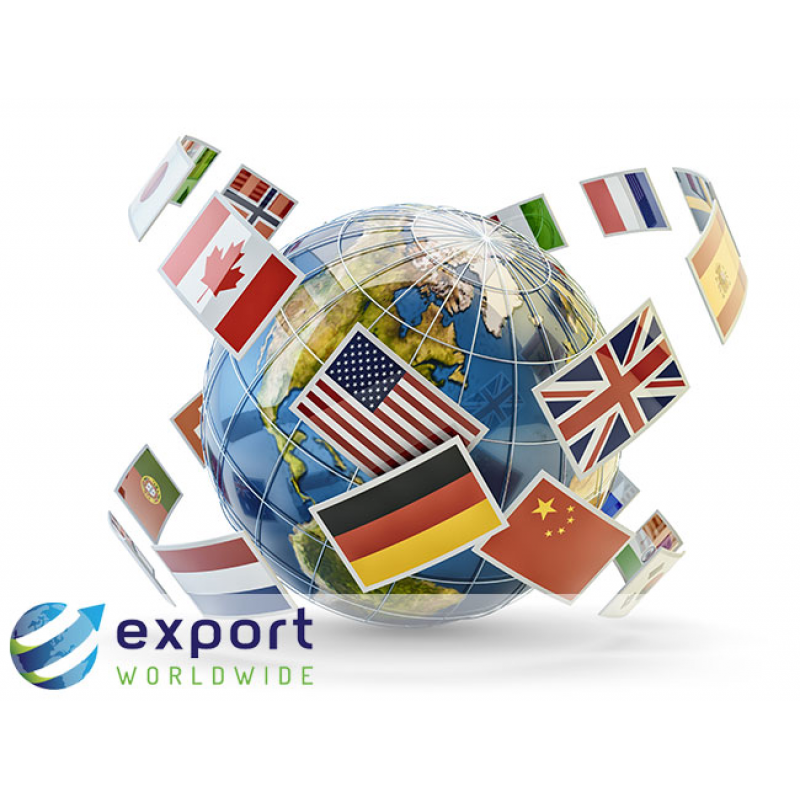 You can do the whole process yourself or ask the Export Worldwide team to do it for you. 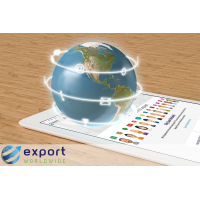 For a free demonstration of the online platform, contact Export Worldwide today. What market data does the platform provide? 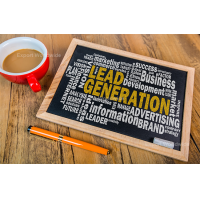 The global online lead generation platform provides you with a range of market data. the countries from which your visitors and enquiries originate. which products are popular in certain countries. 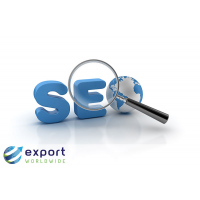 where your product pages rank on search engines. Which pages need improving with localisation. This information allows you to make your marketing more effective and more profitable. For example, when you see which county provides most of your leads, then you know that it is worth investing in marketing in that language. 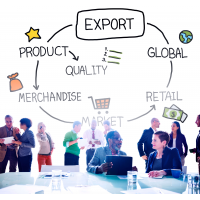 Also, when you can see which product sells well in a specific country, then you can target that country with marketing about similar products in the future. 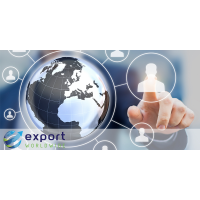 Contact Export Worldwide using the form below to find out more.